We do not intend to violate any copyright laws. All of our princess characters are NOT name brand copyrighted characters. 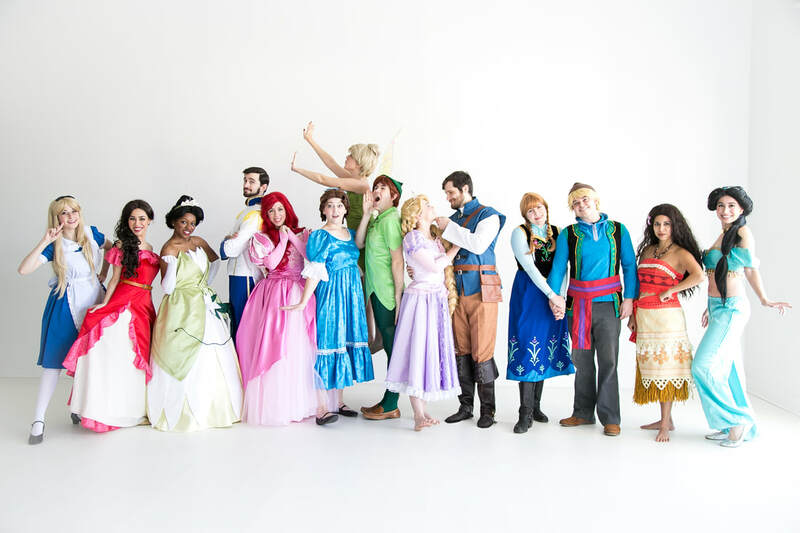 All of our princess characters are generic and we can only accept bookings for Atlanta princess parties from individuals who are aware that we DO NOT represent any licensed character. If you require a licensed, copyrighted character for your event, please contact the company/copyright holders.